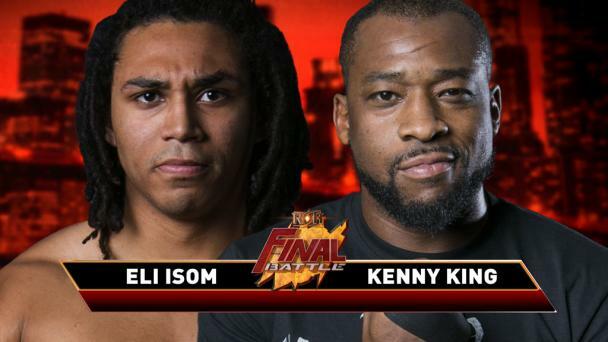 Ring of Honor’s seminal event, Final Battle, emanates from Manhattan Center’s Hammerstein Ballroom on Friday, December 14. 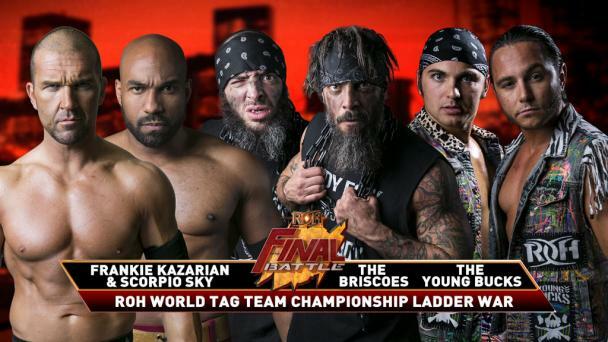 Final Battle is ROH’s biggest card of the year and has been the site of some of ROH’s most memorable matches and this year will be no exception! “The Villain” Marty Scurll added his name to the history books when he won the Survival of the Fittest Tournament in Columbus, OH by last eliminating Christopher Daniels with Graduation. The victory for Scurll adds yet another victory over former World Champion to Scurll’s won/loss record, making him not only the number one contender but also giving him a ton of momentum heading into a future ROH World Championship match! But the World Championship match Scurll has in hand would have been a lifeline for Daniels. Daniels, who was told nearly one year ago in Philadelphia by ROH COO Joe Koff that his disparaging remarks and actions led him to decide that SCU’s contracts would not be renewed. Daniels’ pledges that he is a changed man have not been enough. Daniels needs leverage or a lifeline to extend his ROH stay and at Final Battle, Daniels faces Scurll for Scurll’s ROH World Title shot. 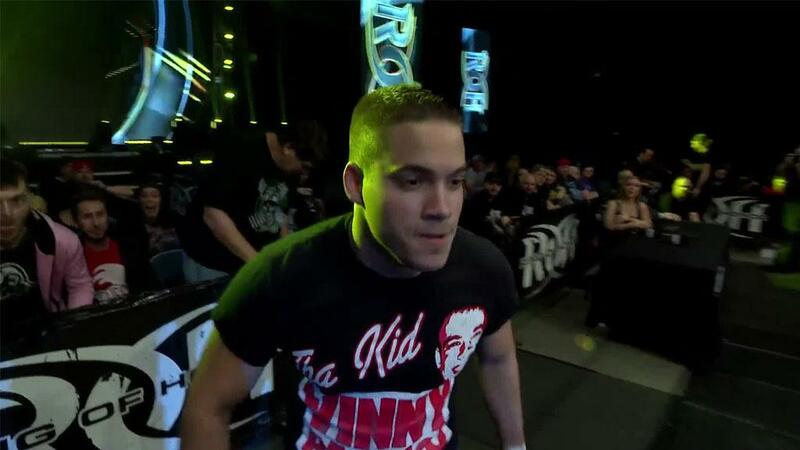 If Daniels’ falls short, this could be his last ROH match! For the first time, ever, Marty Scurll takes on Christopher Daniels one-on-one! For Scurll, he is putting his newly-minted ROH World Championship match on the line against a man starring down the sands of the hourglass of potentially his ROH career, Christopher Daniels! For Daniels, this may be his last shot, his last opportunity to extend his career in ROH. Will Scurll beat Daniels and continue his roll as he looks ahead toward a shot at the ROH World Championship or will Daniels walk away the number one contender and force at least one last match in ROH? Find out LIVE as very limited tickets remain to join us in New York City for Final Battle! 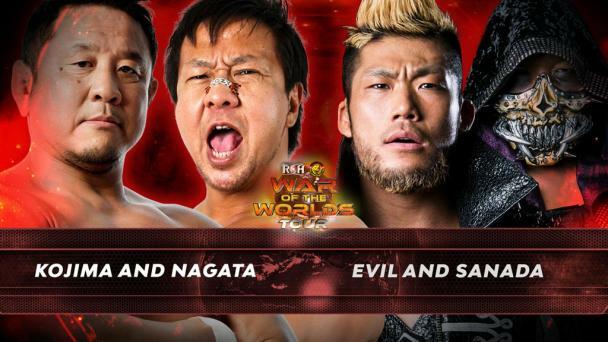 Watch Final Battle LIVE on pay-per-view or stream FREE as an HonorClub VIP member or 50% off with an HonorClub Standard membership through the ROH App and ROHHonorClub.com!